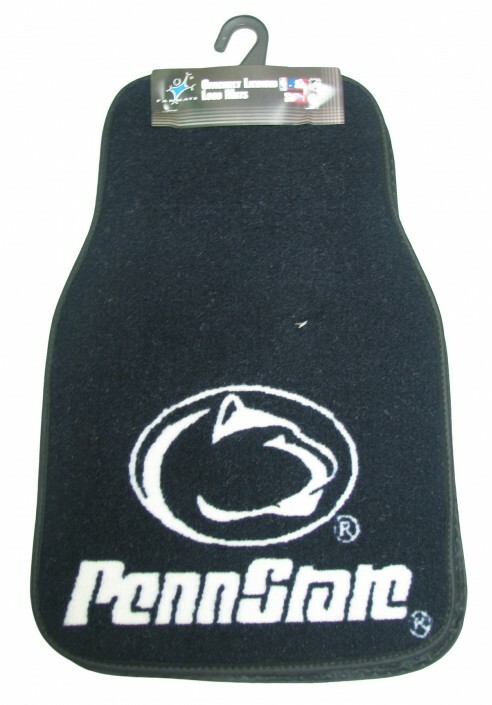 Penn State Carpet Car Mats – 2pk. • Fan Matz car mat. • Navy carpet with black trim. 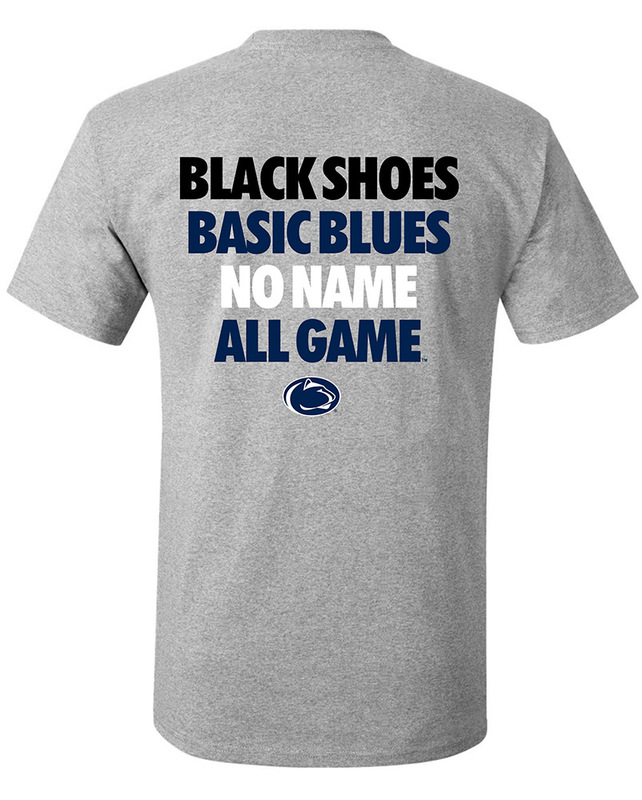 • Logo and "Penn State" at bottom. • Non-slip raised rubber back.